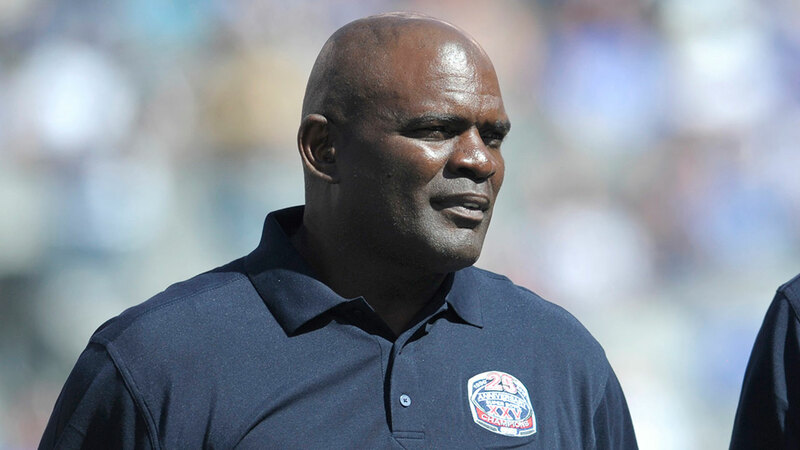 PALM BEACH, Fla. -- The Florida Highway Patrol says ex-NFL player Lawrence Taylor has been arrested in Palm Beach County on a DUI charge, the Palm Beach Post reports. Spokesman Sgt. Mark Wysocky tells the newspaper that Taylor was arrested after a crash on Florida's Turnpike. Wysocky says more details will be released Saturday. WPTV reports that Taylor, 57, was driving south on the turnpike from Beeline Highway about about 5:20 p.m. when he became involved in a crash. The TV station says that Taylor switched lanes and hit a motor home and sideswiped a patrol vehicle. Taylor was taken to the Palm Beach County Jail, WPTV reports.